Home / QuiBidder of the Week – Daniel H.
Congratulations to the new QuiBidder of the Week, Daniel! Daniel has had quite a busy week with several awesome wins – winning everything from gift cards, to bid packs to jewelry! 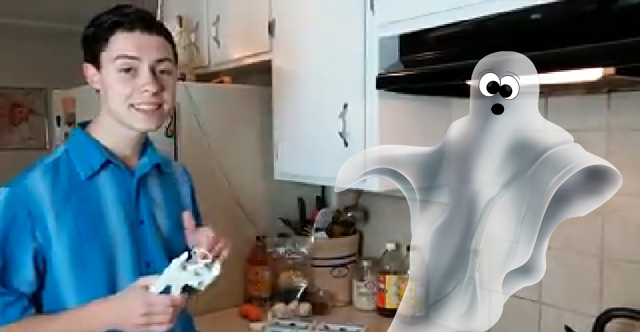 Our favorite post though would have to be his video entry to the QoW contest and the EZ Egg Cracker & Separator. Keep reading to learn a little about his experiences bidding on QuiBids. Be sure to congratulate him in the comments below!